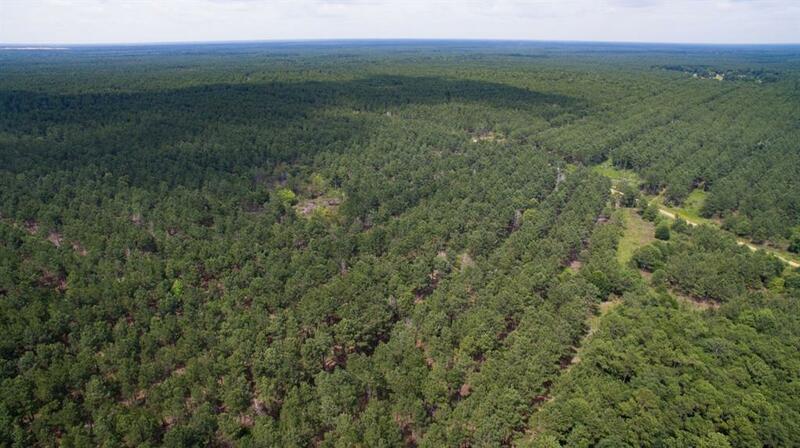 Wooded 50.89 acres with 1309' Interstate 1-10 Frontage and 235' Walden Rd Frontage. Access from 1-10 and Walden Road. Industrial, Business Park, Hospitality and Retail. Holiday Inn, Pappadeauxs, Comfort Suites, LaQuinta and Crecent on Walden along with other dining and subdivisions near by. 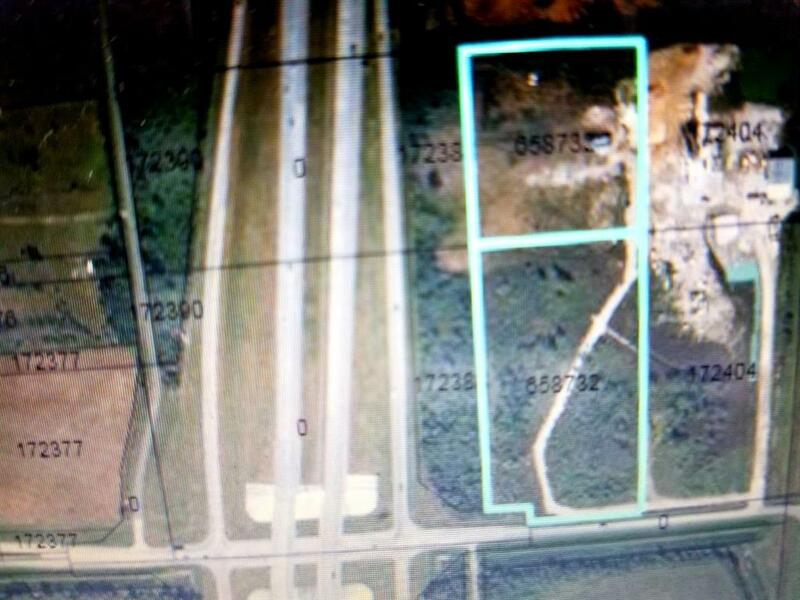 Property for Sale is 6 tracts. Located near Ford park the premiere sports, entertainment and convention destination. Tract 1 is 15.36 Acres, Tract 2 is 4.3 Acres, Tract 3 is 1.92 Acres, Tract 4 is 15 Acres, Tract 5 is 8 Acres, Tract 6 Is 6.20 Acres. A DEVELOPER's DREAM!! 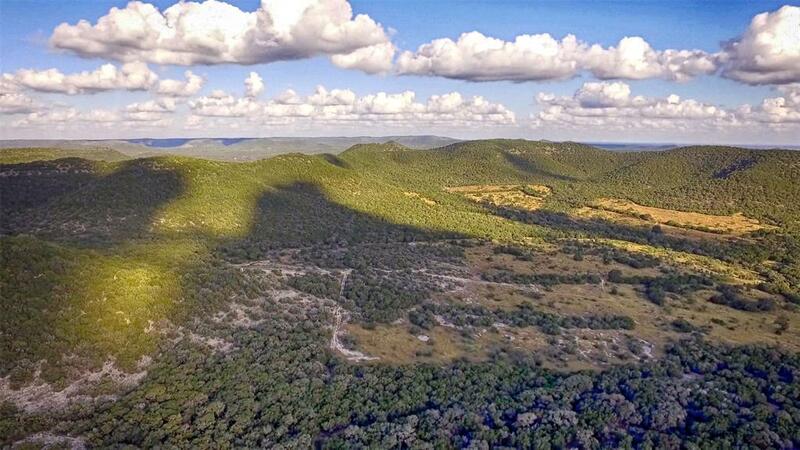 EXTRAORDINARY OPPTY to acquire a HISTORIC 55 ACRE +/- Ranch on FM 359 in same Family approx 80 yrs..per Owner. 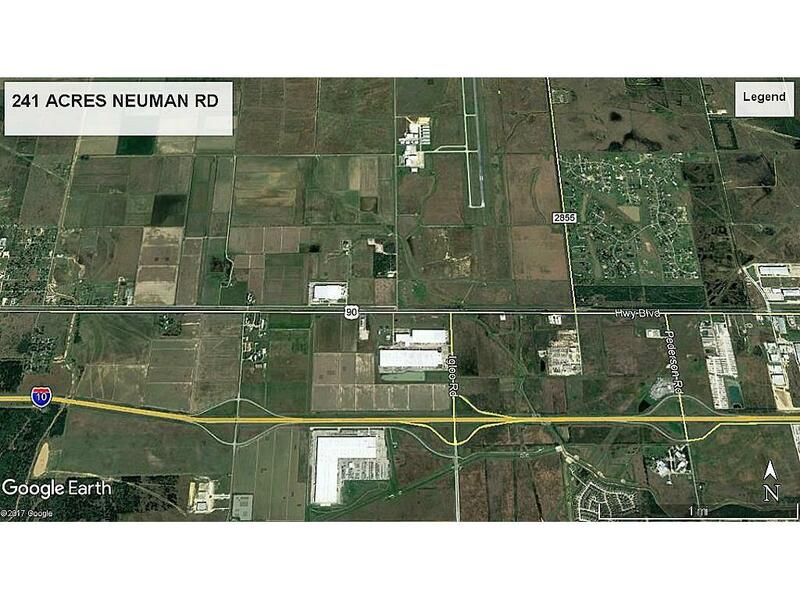 A HIGH VISIBILITY LOCATION in Center of BUSINESS District w/ FANTASTIC 1606' ROAD FRONTAGE on FM 359 (1606' X 1523'), close to PECAN GROVE PLANTATION in Richmond, Tx. Near Many Residential Communities & NOW READY for A UNIQUE RESIDENTIAL DEVELOPMENT. Owner will consider Subdividing. APPROX 22,000 cars pass this Property daily. FM 359 is the MAJOR HWY from Hwy 90 to FM 1093 (Westheimer). 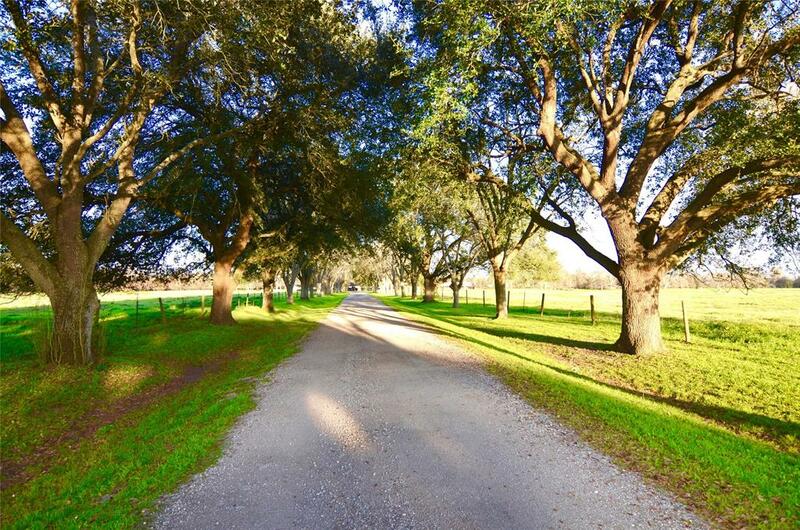 Property is Located in an Exclusive area of Fort Bend County Known for its PRIVATE ESTATES, HORSE FARMS & EXCLUSIVE ACREAGE COMMUNITIES. Richmond, TX is the FASTEST GROWING SUBURB of Houston w/ many New MASTER-PLANNED Communities & MORE COMING.. PER OWNER - the property did not flood, however, it lies within the flood plain. Make an APPT NOW to show your Developer one of the most sought after properties to come available in decades. See Survey in Attachments.. This exclusive offering features approximately 2,913 acres of diverse beauty and generational stewardship. The ranch has been in the same family dating back to 1885 and has a rich history of conservation and land stewardship. The book and screenplay for the Robert Duvall movie, Seven Days in Utopia, was written and inspired from this ranch. This incredible ranch has a unique spiritual quality that will soothe the soul. The size and beauty of Seco will captivate you with its overwhelming, forever views and lush landscapes. 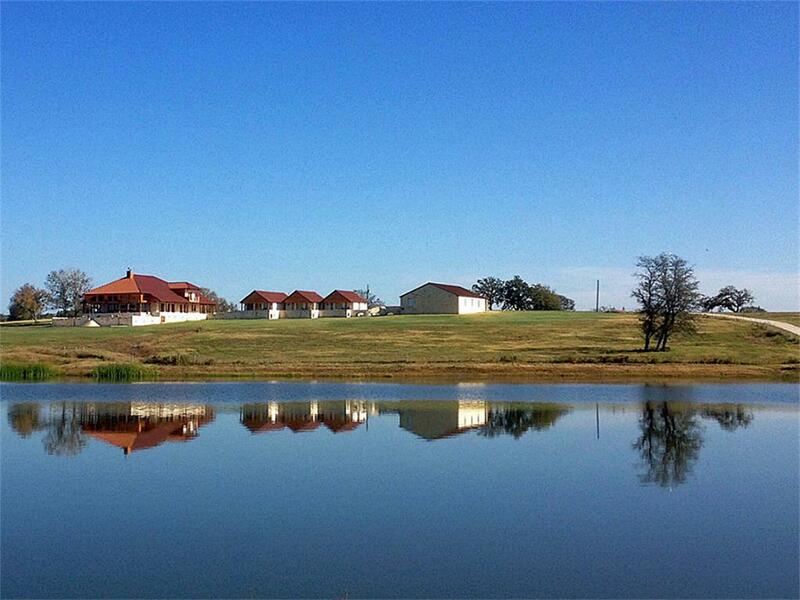 You can experience the essence of history and rich natural beauty through the diverse offerings of this ranch. Montgomery County Transition â€“ 1st time open market offering. 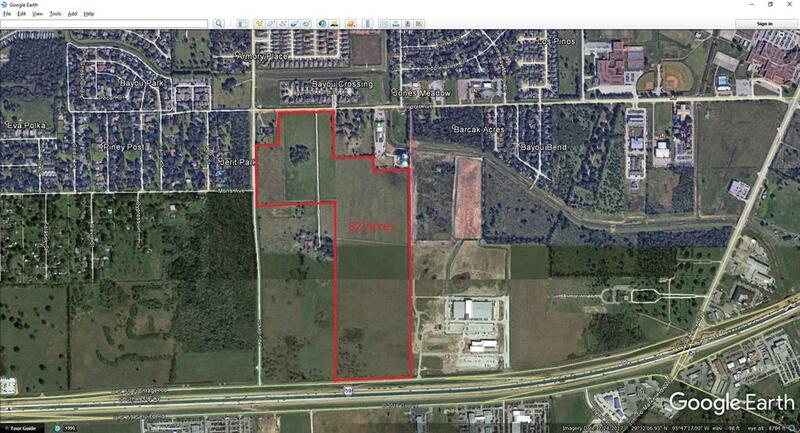 Large tract in the heart of Houston metro expansion/development and Montgomery County, TX. Half way between Interstate 45 and Interstate 69 (US 59). North of FM 242, NE of The Woodlands, TX, SE of Conroe, TX. Transition forestry property with big frontage and multiple points of access. Managed timberland in excellent condition with ongoing management practices. 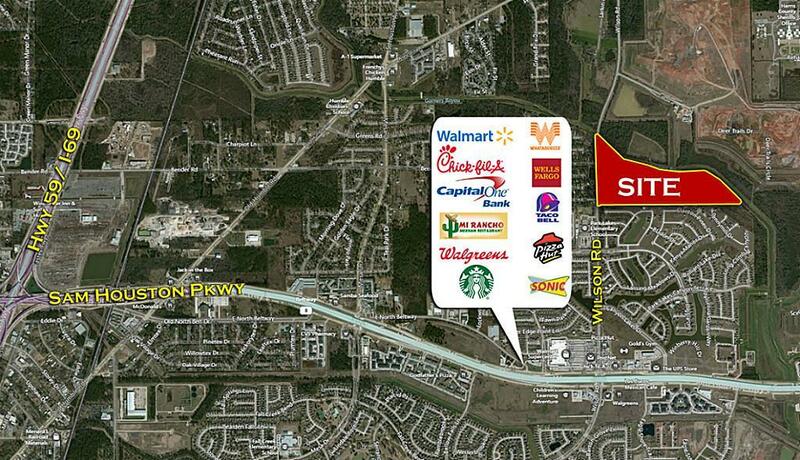 Located in the Conroe ISD and Splendora ISD within a few minutes of schools. Residual out tracts scattered throughout, see â€œOut Tracts Summaryâ€ document below. Multiple divisions available. Investors/developers, this property falls within an Opportunity Zone! 13.34 ACRES of COMMERCIAL and RESIDENTIAL Land. 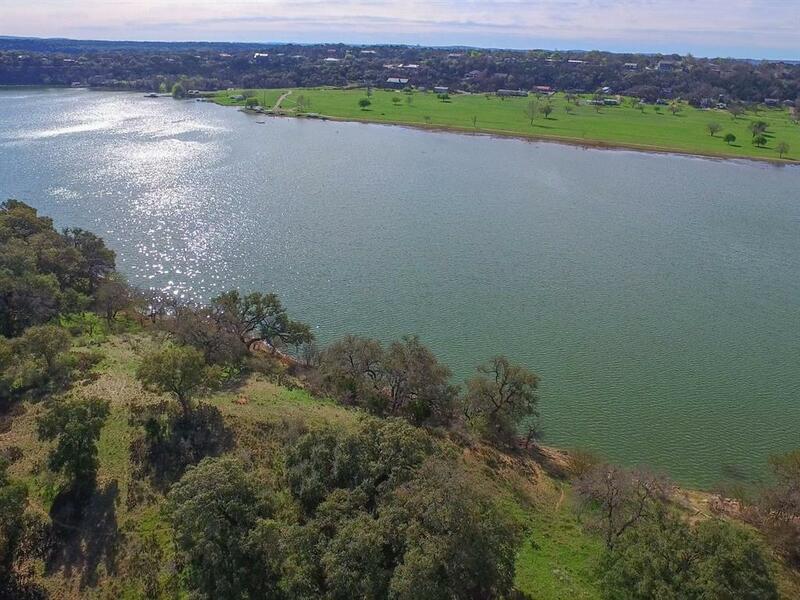 Absolutely INCREDIBLE, This property has the potential to be the perfect place to start any upcoming residential or commercial Business. ENDLESS possibilities in this spacious countryside Land. With close proximity to The Pearland Shopping Center, 288 South, CR58, CR59, Highway 6, easy and fast access to Downtown Houston and Highway 6. This entire area id being developed...This is a phenomenal opportunity with a strategic LOCATION. 59 Acres. Residential/ Commercial/ Industrial development or investment opportunity just off Beltway 8 (Sam Houston Pkwy), and Hwy 59 (I-69). 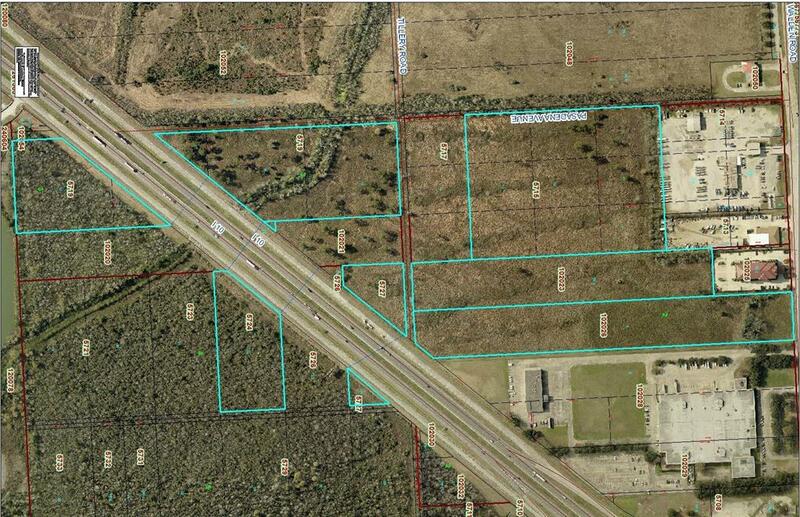 4 parcels totaling 59 acres. High traffic counts. Property is adjacent to several residential neighborhoods. Garners Bayou sits along the northern border.